Immature management banned me from service at the walk-in facility due to affectations of my US Naval service-related disability which manifested during an on-line order text-comment protesting re-registration into a new system. I am disgusted at their inability to navigate interpersonal disabilities and cannot recommend (and ask for a boycott of) this dispensary to any Veteran, and ask all non-veterans to also boycott this company for denying medicine to those most in need. One of the best in SF. I love the Green Cross. I joined almost a year ago, and even though I live in the Tri-Valley, I get on Bart and make the hour trip out there, just for this dispensary's amazing service and product. The staff is friendly, the atmosphere is inviting and relaxed, and I always get my money's worth. Excellent excellent excellent. Place feels like a nightclub going in! Two bouncers/doors and then you're in a dark cool atmosphere. Selection is great and prices are some of the best in SF. Staff is friendly and knowledgeable, but I did feel somewhat rushed compared to other dispensaries. Parking is easy (there's even a 10min spot right in front) compared to most other SF disps. First time gift was the best pkg I've seen yet. The Green Cross is a place I have grown fond of. The bud tenders are very courteous and professional. Their system of picking a number and waiting your turn works very well. Their selection of flowers is very consistent, and priced very well to accommodate any budget. There are a few strains you definitely dont want don't want to miss out on. The only negative I can see is that some of their flower, that may be a bit underwhelming for my taste, are priced the same as some flower that has really been amazing and stony. Don't be thrown off by their low prices. The quality is good and competes with most dispensaries that charge higher prices for flower. The reason they're so cheap is because they can afford to be. They grow their own flower, so they don't deal with many vendors. It's in house. 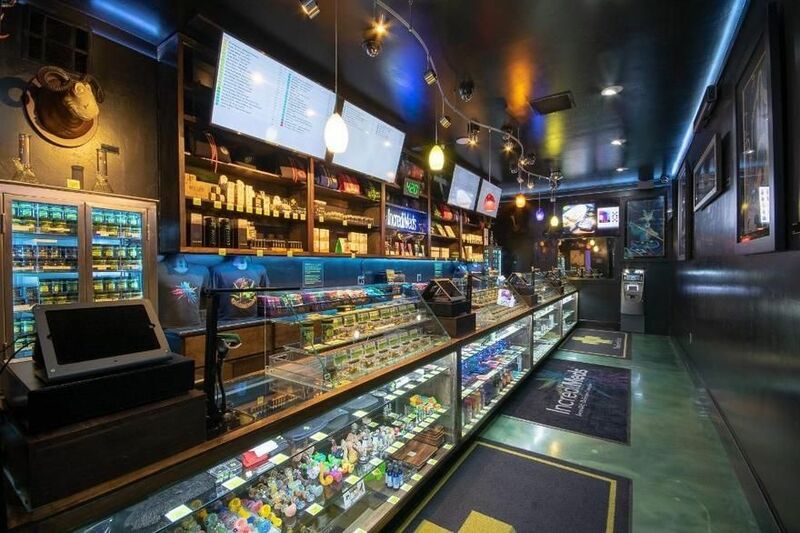 Visit this place and go with anything in the 20% and up thc level and you'll be satisfied paying $72 for a 1/4 out the door of top shelf flower. 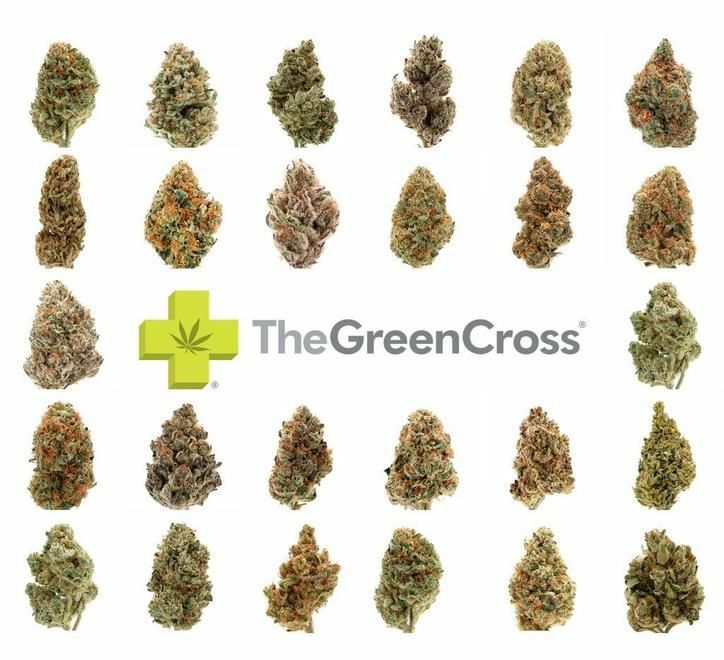 Green Cross SF is a clean, professional, and well run dispensary. It has some of the best prices I've come across in San Francisco as well. It carries a wide range of strains and usually has crowd favorites on the shelves. The staff is knowledgeable and approachable (they're cool, not aloof). They will steer you in the right direction and I've had some great times based on their recommendations. Green Cross is easily one of the nicest co-op's in the city. It's like a Willy Wonka Shop for your herbal meds. Great staff and service and good prices. A little hard to hear with the music playing sometimes would be my only minor complaint. Will be back, nice spot.